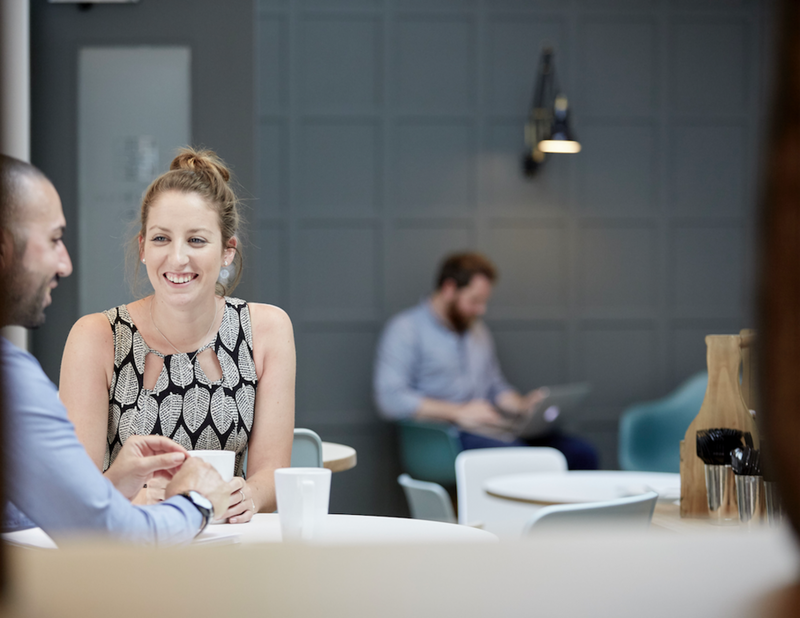 To help businesses manage their way through the Brexit uncertainty, allow small start-ups to proceed and larger companies to thrive and grow, we've just launched a special offer for our flexible workspace with the first month free on a 12 month basis for all new serviced offices! For full details, please follow the link below to make your enquiry. Set in 50 acres of gorgeous grounds and parkland with ample (free) parking, we are a short step away from the motorway, with great connectivity and over 90 offices to choose from. 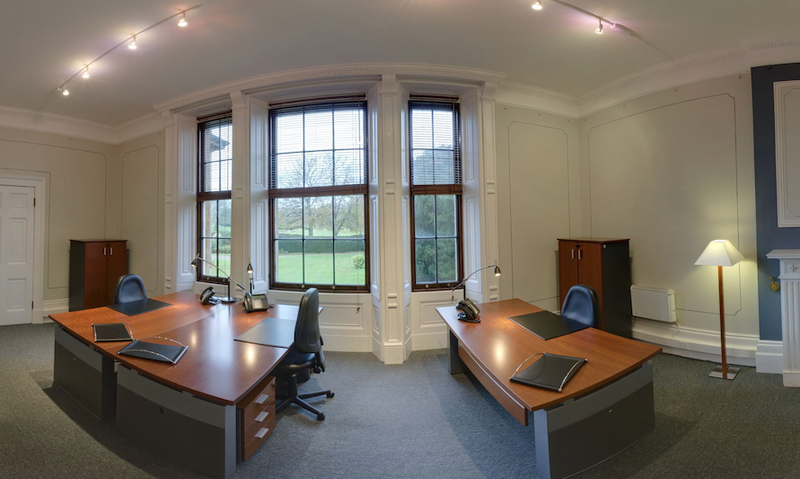 From one person offices to 50 person office suites, whether a start-up or rapidly growing business, Hartham Park provides affordable, excellent, flexible workspace solutions, with access to a Business Centre, café and range of meeting rooms, and access to the Hartham Park business community. We have found that agile workspace solutions work best for businesses, so have done away with traditional leases and replaced these with renewable licences of up to 12 months per term, virtual offices and co-working space. Flexible solutions to meet the need of businesses need to be flexible. We take care of the office so you can take care of your business. The licence includes everything from furniture and IT to business rates and utilities. We also provide access to Business Centre services, a thriving café, free parking and much more. Highly sophisticated VOIP handsets are included within the licence fee for no additional charge on a phone per desk basis (with additional phones and DDI’s needed as you want them). These provide full call management capabilities and can be remotely access to move calls from your desk to your mobile or home phone as you need to do this. * Additions and bolt-on’s as you need them, from non-geographic numbers to call recording and conference bridges. On arrival at Hartham Park we provide a ultra-fast broadband connection and can make available additional bandwidth should you need it, in increments of 10mb. The Business Centre offers a wide range of business services to help members free up more of their time to run their business, and spend less time on administrative services. The Business Centre is open from 0800-1800 Monday to Friday, excluding bank and public holidays. The South West is a hub of economic growth and technology, and with Corsham boasting one of the largest digital capacities in the UK, this business community has always been cutting edge. It’s the melting pot of unrivalled tech-infrastructure, accelerated connectivity and community values, together with the exquisite settings and exceptional service that make Hartham Park so fantastically unique. The best way to experience Hartham Park is to come and visit for yourself, and we can show you all of the facilities, discuss your bespoke requirements and all of the options available to you.